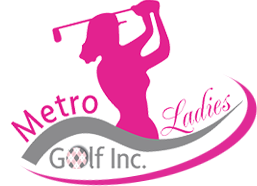 Your membership allows you to play golf with a group of ladies at a time you can fit into your busy life. 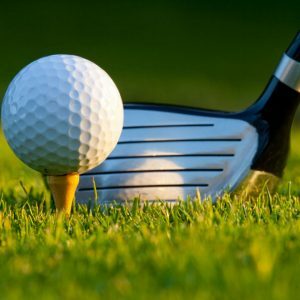 You can take advantage of our extensive offering of 9 and 18 hole games, organized weekly at selected clubs in the region. Members can play golf at any, or all of the pre-arranged tee-times at preferred rates. Plus, you only pay for the games you play! All membership categories (with the exception of monthly memberships) include an instruction program, invitation to opening, closing events and etiquette and orientation event. Plus, as a member you will enjoy savings on additional lessons, MLG branded clothing and exclusive shopping events at Golf Central. PLEASE NOTE: You don’t need to be a member to sign up for lessons.